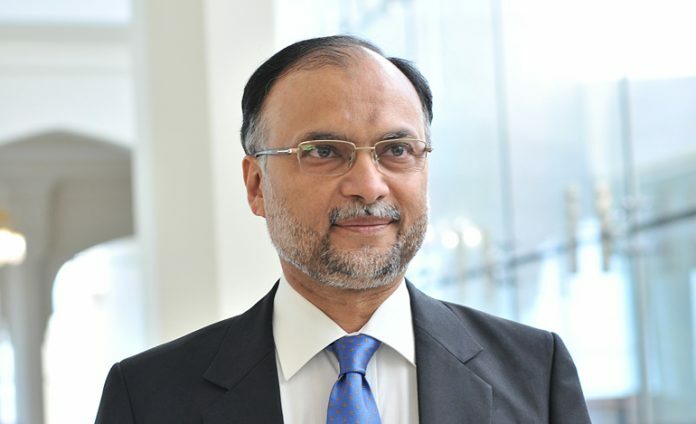 BEIJING: Federal Interior Minister Ahsan Iqbal, who also holds the Planning, Development and Reform portfolio, has emphasised that the Long-term Plan of the China-Pakistan Economic Corridor (CPEC) is completely in line with the seven pillars of Vision 2025, which is based on economic principles of inclusive and sustainable development. “CPEC will greatly speed up industrialisation and urbanisation in Pakistan and help it grow into a highly inclusive, globally competitive and prosperous country capable of providing high-quality life to its citizens,” Iqbal said in an interview published in Beijing Review on Tuesday. The seven salient features of the Long-term Plan are connectivity, energy, trade and industrial parks, agricultural development and poverty alleviation, tourism, cooperation in areas concerning people’s livelihoods and non-governmental exchanges and financial cooperation. Iqbal said the plan provided a conceptual framework for CPEC up to 2030 and also delivered a framework for industrialisation in the country. “To finalise the plan, the government consulted provinces, federal ministries and their respective technical groups,” he pointed out. Terming it a route to success, the minister said connectivity was the cornerstone of development as it increased the flow of goods, information and people across regions. In this regard, an integrated transport system is central to the Long-term Plan which includes construction and development of road infrastructure from Kashgar-Islamabad, Peshawar-Islamabad-Karachi, Hakla-Dera Ismail Khan, Sukkur-Gwadar Port and Dera Ismail Khan-Quetta-Sohrab-Gwadar. This will improve connectivity within Pakistan and interconnectivity with China. “The development of Gwadar Port City, Gwadar Airport and East Bay Expressway is going to transform the city of Gwadar into a maritime trade hub and a new smart port for the region. It will also lead to industrialization in Balochistan,” Iqbal said. Information technology is another crucial aspect for development. 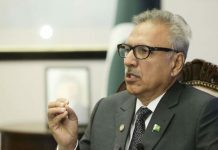 In that regard, he said, a fibre optic cable had been laid between Pakistan and China, which also agreed to cooperate in promoting technologies of the fourth industrial revolution. The minister pointed out that in the energy sector, both countries would enhance cooperation in oil, gas and electricity production with focus on thermal power, hydroelectric power, coal gasification, renewable energy and modernizing the transmission network. He boasted that CPEC had already addressed major energy bottlenecks in Pakistan and over half of the 10,000-megawatt electricity added recently to the national grid came from CPEC. To spread the industrial base, he said, new industrial parks and special economic zones would be built across the country. “Both countries will also cooperate in improving efficiency in the textile and garment industry, which makes up the backbone of Pakistan’s export sector. Engineering-based industries will also be developed,” he added. The minister highlighted that no country could successfully go for industrialization without modernizing the agricultural sector. 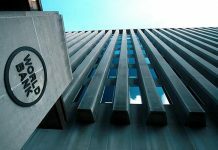 The minister said Pakistan and China would also be enhancing monetary cooperation between their central banks. “Both countries have agreed on bilateral currency swap arrangements and will prefer making payments in yuan and rupee for CPEC projects rather than any other currency,” he added.